Life Groups are an important part of our church life – they’re a backbone of church life and a great way to get to know people, to belong and to make friends. Life Groups are small groups that meet roughly once a fortnight, in a local home, to help us ‘do life together’ by sharing food, fun and friendship. 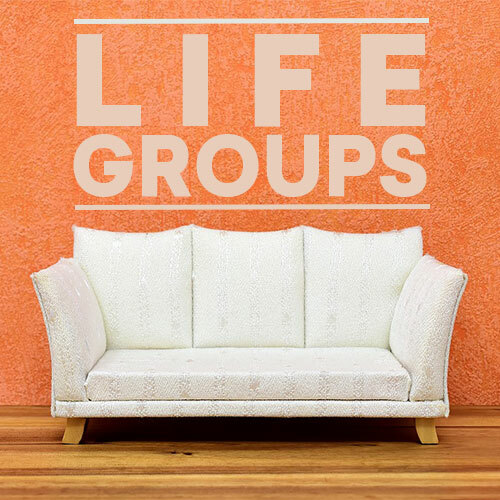 If you are not part of a Life Group, we would love for you to come along and belong with us.